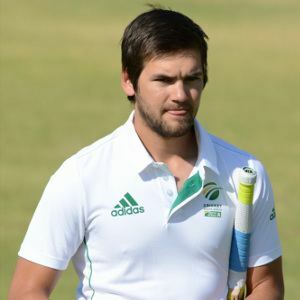 Rilee Roscoe Rossouw (born 9 October 1989 in Bloemfontein, Orange Free State) is a South African cricketer who played internationally for South Africa until 2016. 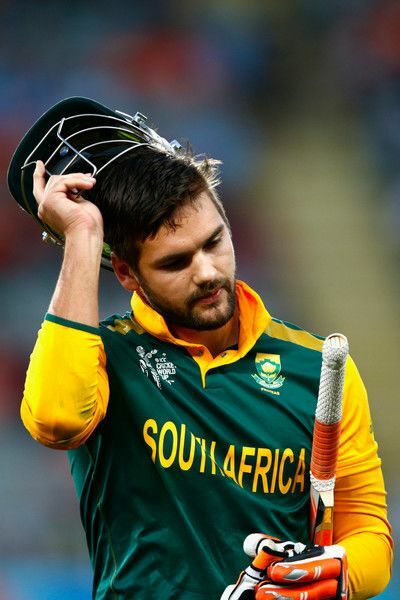 In South Africa he played domestic cricket for the Knights and Free State before signing a deal with Hampshire County Cricket Club in England in January 2017. He is a left-hand batsman and a right arm off-spin bowler. 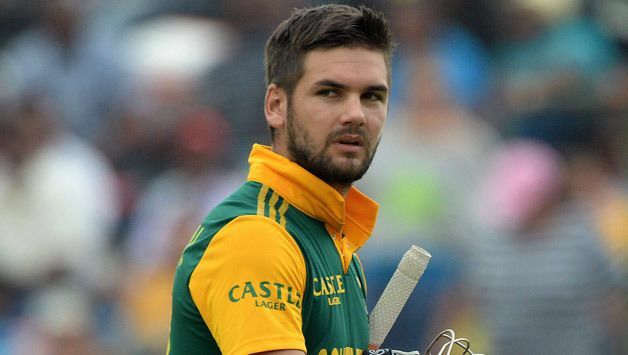 Rossouw played in the 2017 Season of the Pakistan Super League for the Quetta Gladiators as a replacement player. Where it was reported that he earned around $370,000. He will play for Khulna Titans in BPL 2017. Roussow was selected in the South Africa A squad for the tours of Bangladesh and Sri Lanka in 2010, on the latter he scored 131 from 151 balls against Sri Lanka A, sharing century stands with Dean Elgar and Jonathan Vandiar. He made his One Day International debut against Zimbabwe in August 2014He was run out on without even opening his account.He couldn't open his account in the second match as well.He scored his first fifty in his 9th ODI. 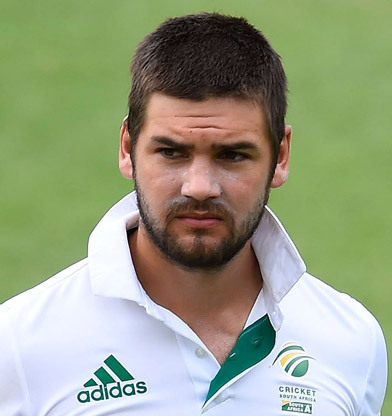 On 5 January 2017, Rossouw signed a Kolpak deal with Hampshire County Cricket Club which made him ineligible to represent South Africa anymore, ending his international career. His last act as an international cricketer was to incorrectly spell the name of his coach Russell Domingo as Russel Domingo in his resignation mail sent from his mobile phone.